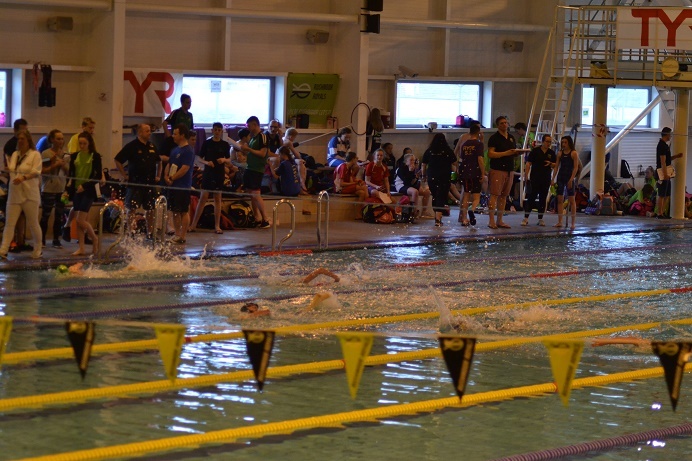 What a fantastic weekend of swimming at Aldershot Garrison Leisure Centre. 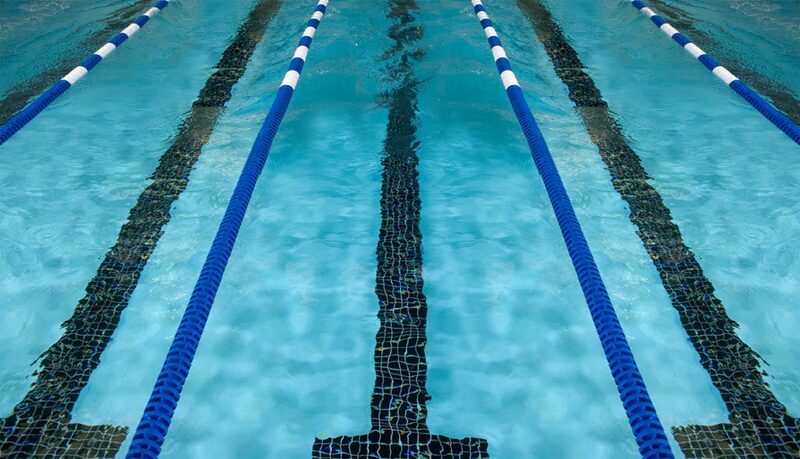 We saw some incredible swims and we hope lots of qualifying times that you were after. All the results can be downloaded from here.